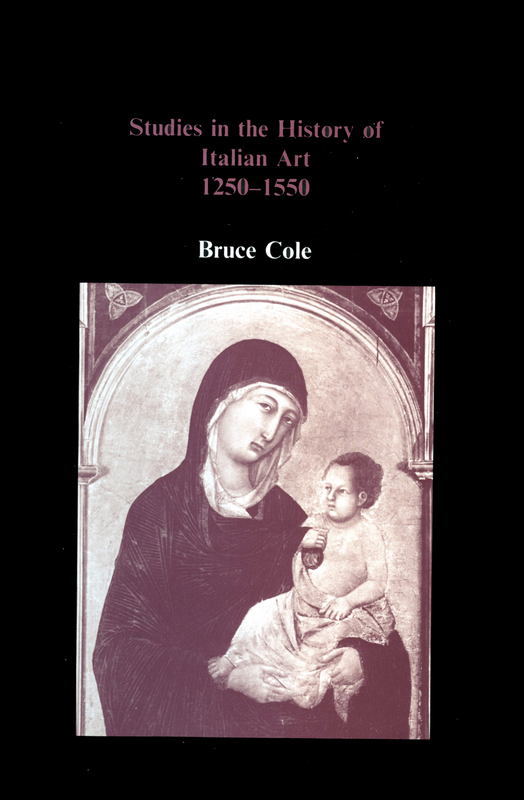 Professor Cole has written extensively over the last twenty years on Italian art of the fourteenth and fifteenth centuries, with monographs published on Giotto, Masaccio and Piero della Francesca, and a standard work on Agnolo Gaddi. 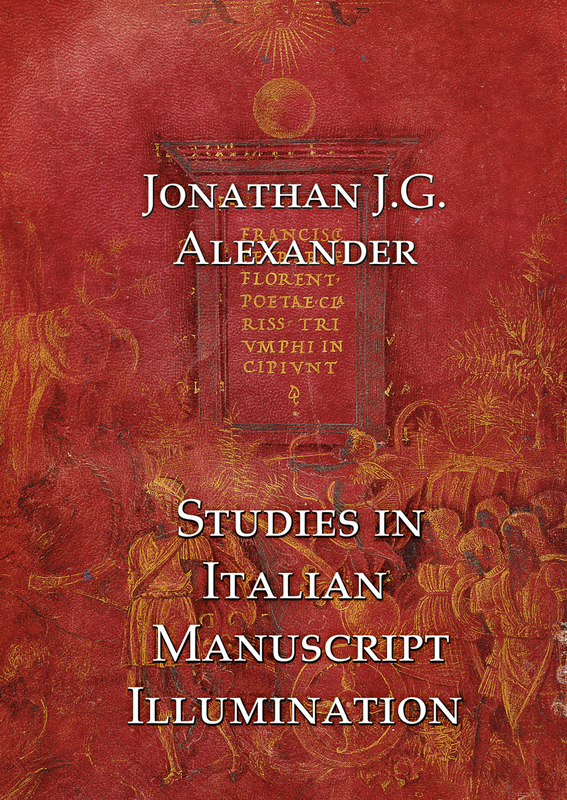 He is co-editor of the Corpus of Early Italian Paintings, now in preparation. 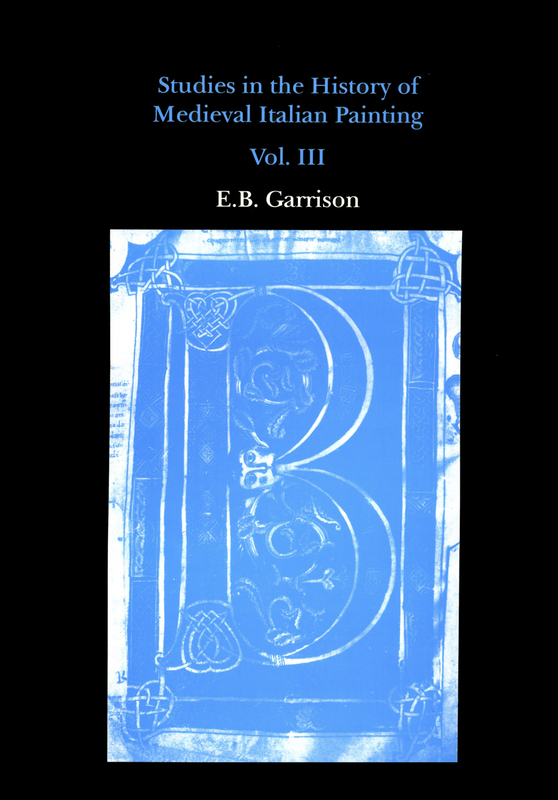 This book brings together thirty-five of Professor Cole’s papers and reviews. 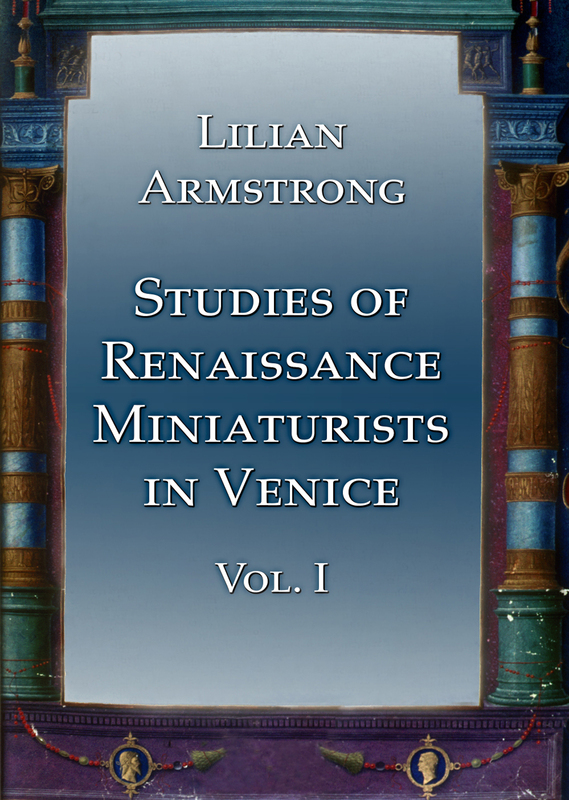 They include studies of the great figures of trecento and quattrocento Tuscan art, reconstructions and rediscoveries of works from the period, catalogues of Italian works of art in American collections, and reviews of new and standard works in the field. 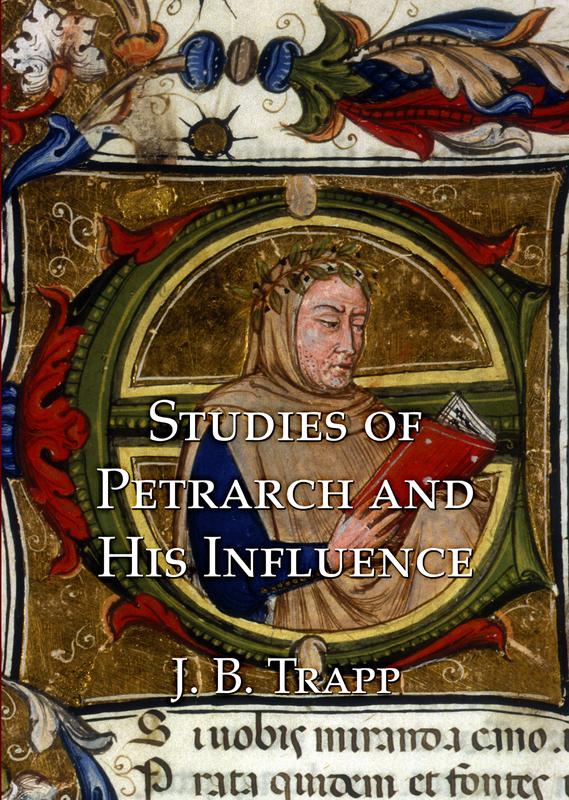 Giotto’s Apparition of St. Francis at Arles: The Case of the Missing Crucifix?